O'Fallon Fury is a competitive, independent soccer club competing in SLYSA. 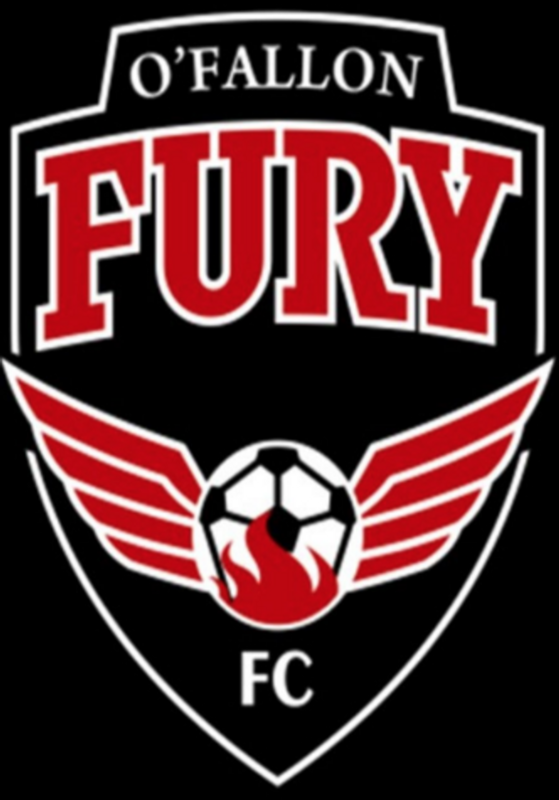 The O'Fallon Fury is looking for 6-7 Boys, 2006/2007 birth years, for the upcoming Fall SLYSA season. We will be doing individual tryouts on a case by case basis. Joe Galloway (314-719-9041) or Jim Wickerham (636-578-2352).